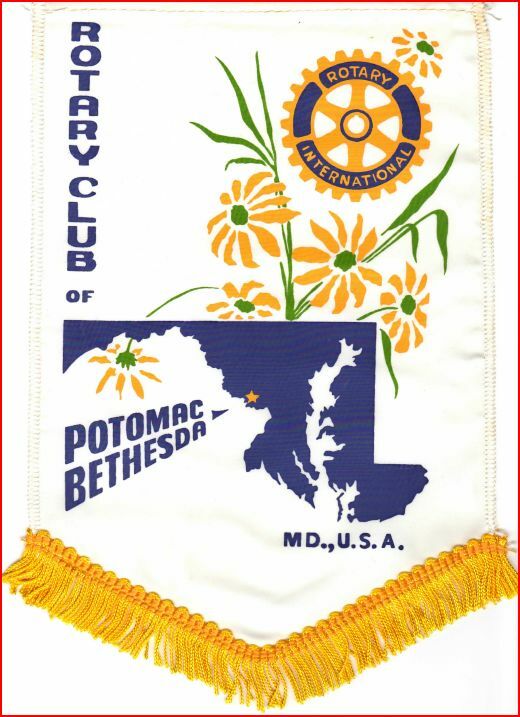 If you are interested in exploring what Rotary has to offer and would like to specifically learn more about our club please feel free to attend our meeting. You will be our dinner guest, be able to interact with our members, and have any question answered. Joining Rotary entails a time commitment, we therefore encourage you to attend our meetings as our guest up to three times before making a commitment to join or not. Before attending a meeting please contact one of the members listed on the left to introduce yourself and to ask for confirmation that the club is still meeting on the date you are interested in attending. Most of the time our speaker/meeting calendar on the home page is up to date, however, on rare occasions we might change locations or cancel a meeting and forget to update the website.